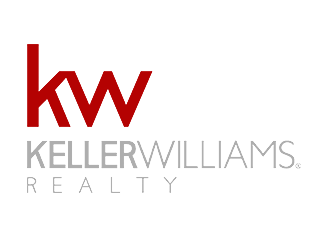 Break in April and end up exploring the opportunities of homes for sale in Bluffton and Hilton Head. 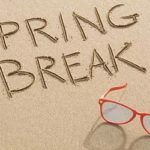 be sure to take advantage of these fun Spring Break events activities in Hilton Head and Bluffton. Heritage Golf Tournament. Join in on the fun! amenities. 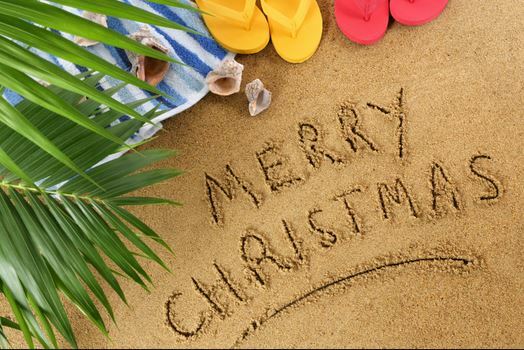 We are known for our beaches, so be sure to enjoy them! dolphin. Get up close and personal with one of our local tours. Town. 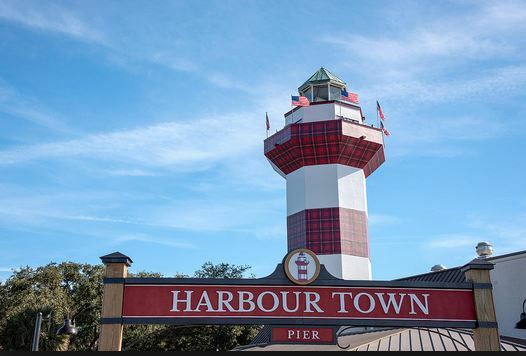 Enjoy restaurants, shopping, and a trip to the top of the Harbour Town Lighthouse! and show you around the area! Take the whole family out for freshwater fishing fun at Sea Pines Forest Preserve. Enjoy the beauty of the lake while fishing for catfish, bream and crappie. It’s a catch-and-release program, and supplies and instruction are included in the package. 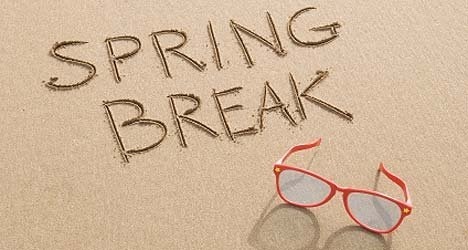 Eight different sessions are available, all starting at 10 a.m., held on February 2, 4, 9, 11, 16, 18, 23 and 25. If that’s not convenient, you can also schedule your own family fishing time by appointment. Adults can fish for just $15, and it’s $13 for children 12 and under. Every Thursday in February at 3:30 p.m, Sea Pines Forest Preserve offers the Forest Preserve Wagon Journey. 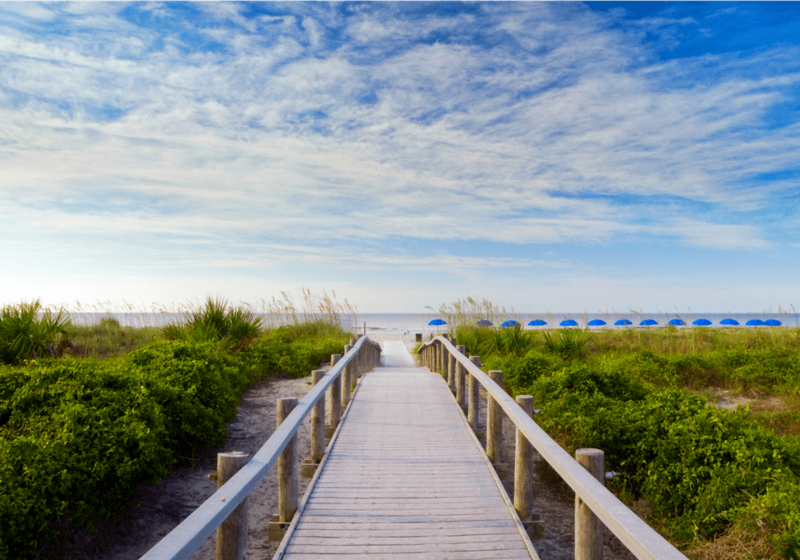 Enjoy the natural wonders of this scenic preserve while observing turtles, birds and other wildlife – including alligators. The trip is $15 for adults and $12 for children 12 and under. No matter which team you’re rooting for, have a great time on Super Bowl Sunday, February 7, at Casey’s Sports Bar and Grille. Besides great food and drinks, Casey’s sports over 40 TVs, so there is no aspect of the game, performances or commercials you’ll miss. 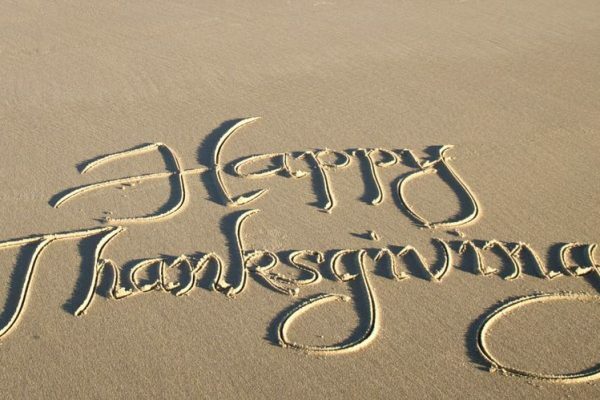 On Saturday nights, don’t miss the “All You Can Eat Crab Legs” extravaganza. Jarvis Creek Park is the setting for the Hilton Head Marathon, Half-Marathon and 5K, with runners starting off at 8 a.m. If you’re fit, sign up to participate. 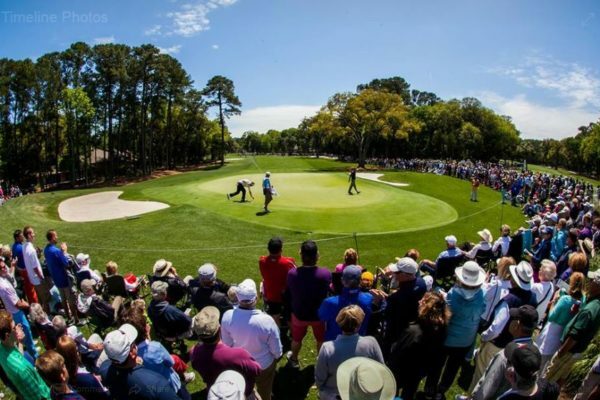 If watching is your sport of choice, there are plenty of excellent opportunities for athlete watching as the scenic course winds its way through two parks. 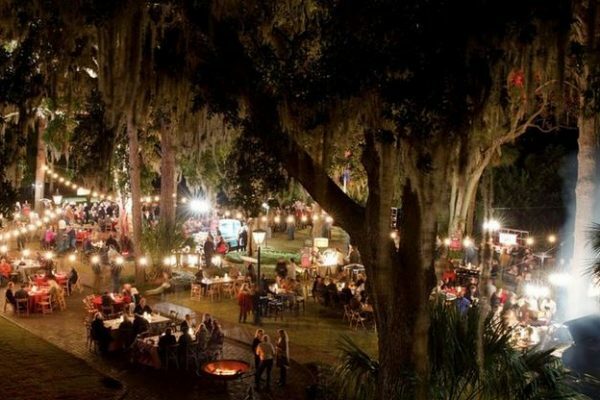 Great events like these happen year round in Hilton Head. 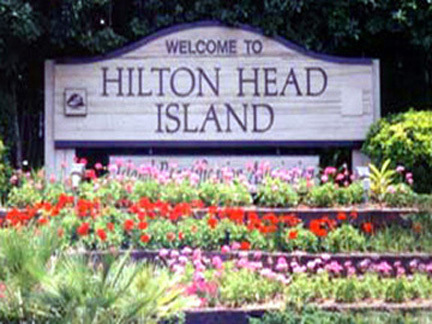 If you’d like to buy a home in Hilton Head, contact the best realtor for Hilton Head.